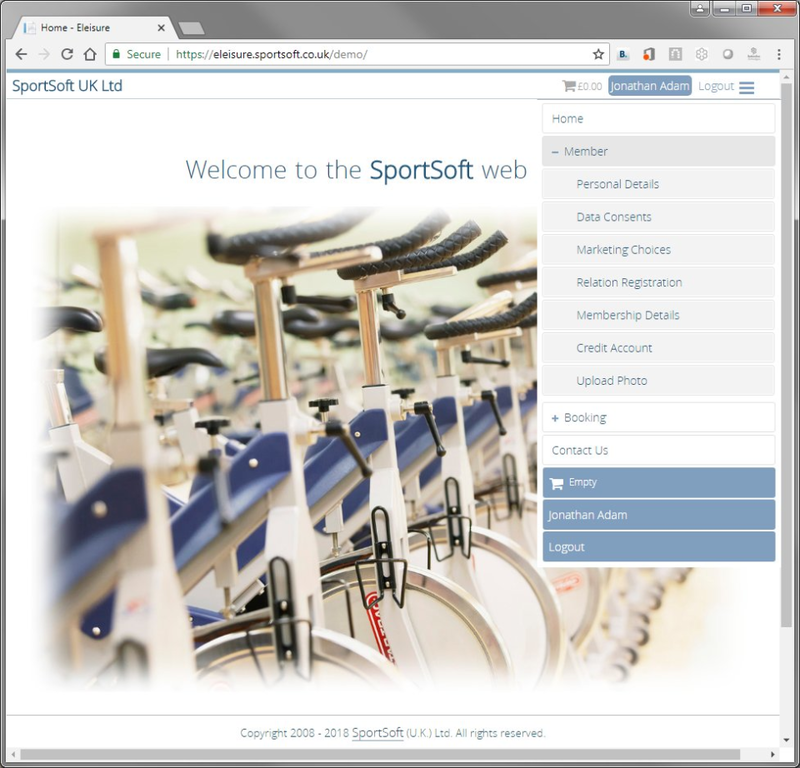 Have used Sportsoft at at least 5 different facilities, its a system that I always return too. Pros: Sportsoft is second to none when it comes to management of my bookings, especially as we book several different activity areas at once. Gyms, bar/function room, sports hall pitches etc. 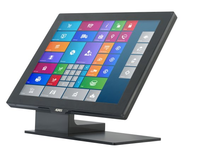 Having recently added the epos option and moved to online version, system is now better than ever. 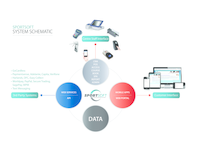 The ability for several staff to use the system in real time all at once is great time saver. Cons: The system could do with upgrade when used to contact members such as auto booking confirmations, records of membership contacts, more information and usability in the members profile etc. Text and e-mail contact is possible but a bit cumbersome compared to some other systems. 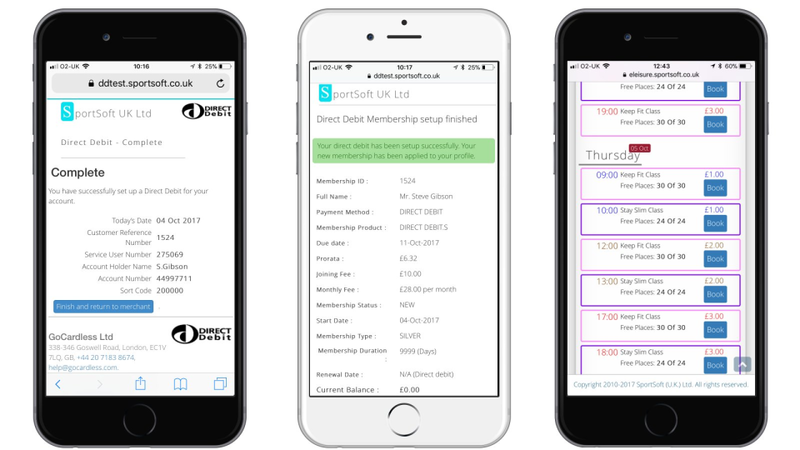 Overall: Great control of membership data, accurate control of accesses to facilities, an instant view of all bookings of all areas at once and a great way to analyse a range of membership data. 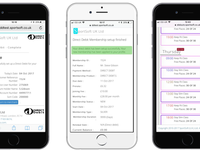 Pros: It does exactly what we require; effective member management of memberships, access control completed with alerts for catching members about points of concern, and very manageable for class bookings. Easy to use & very helpful staff. Pros: Easily configured to suit our needs. 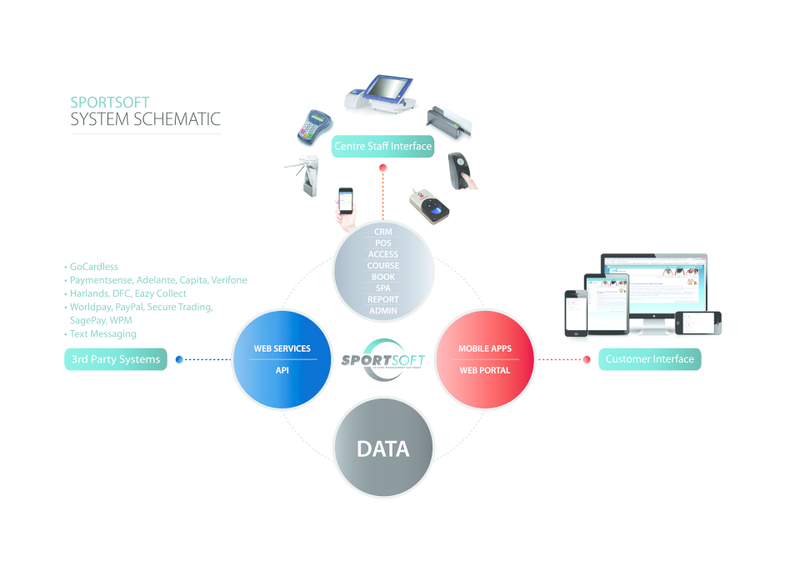 Having the ability to change things when needs change without having to refer back to Sportsoft for changes to be made to the system. Cons: Haven't found fingerprint reader very successful & have stopped using it - the newest version is too expensive for us but it may be better. Overall: Makes day to day management of memberships easy. Till setup is great & easy to change when new products are stocked. 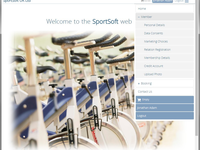 From installation to ongoing support we are delighted with SportSoft as our supplier. Pros: Easy to use and great customer support - good reporting from the system helping us to offer promotional memberships during quiet periods. Cons: Not much to dislike - when the system goes down (very occasionally) customer support have resolved really quickly. Does the job without being too complex. Pros: Technical back-up is very good, so I know when I have a problem that there is someone who is going to sort it out for me - very reassuring. Overall: Runs the membership system pretty well. Pros: Cloud based software so can never lose the system. Swipe system is great as well as good pictures for profiles. Nothing else as its the best system ive used over the years. Pros: Its extremely user friendly! The website itself gauging all levels of play equipment from basic, varsity and pro because were all at different levels and geared towards each and everyone I think that's exceptional! Player ID's , teams etc...Very well done SportSoft! Cons: The search tool was very slow and at times not specific on the key words I was looking for. Overall: Its an extremely wonderful program and experience! The equipment manager basic app is very user friendly and for most folks its a beginner app that is easily adjusted for specifics if needed and the upgrade options always available for each individual user/team etc...I was very impressed and highly recommend! On the whole it's a reasonable piece of software but we would like it to do more. 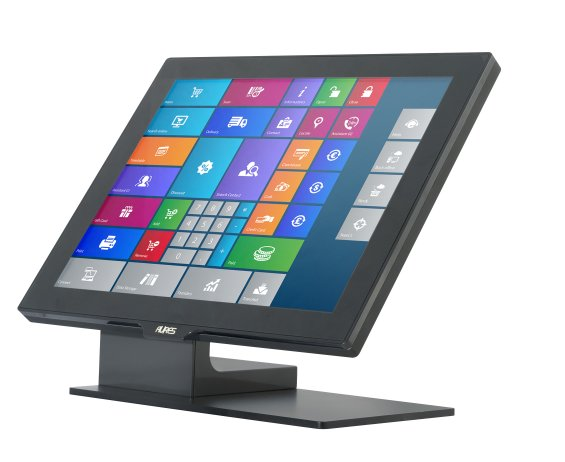 Pros: The link between membership and epos system is very useful. The stock counting feature is great and the membership system works really well. Cons: Priority booking on class bookings isn't available which means we can't use the online facility which would be a huge aid. Pros: This tool helps to communicate wirh customer. Takes less time to chatting . It allows us to operate another software at same time. Cons: There should be emoji available in this tool. Graphical user interface should be more interactive. It does not show user is online or not. Overall: Solved customer issues in short period of time.